Canon has reached a new lens manufacturing milestone with the production of the company's 100 millionth EF-series interchangeable lens. As the first manufacturer in the world to achieve production of 100 million lenses, this latest accomplishment follows Canon's previous announcement of the production of the 90 millionth lens in May 2013. The first EF lens was introduced in March 1987 with the launch of the EOS single-lens reflex camera system. The white version of the EOS 100D, introduced in Japan last year, will soon be on sale in other countries, including the UK and the Republic of Ireland. 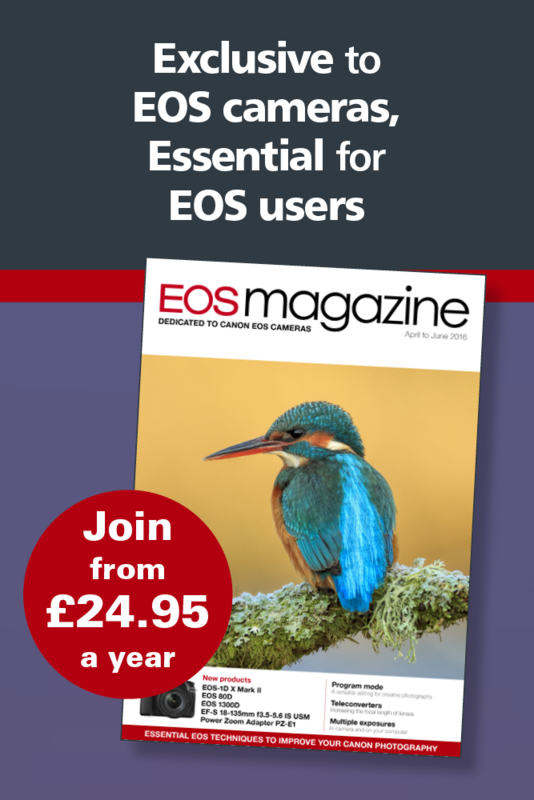 The EOS 100D White will be available from May 2014 with an SRP of 499/599. Also available will be a new white version of the EF-S 18-55mm f3.5-5.6 IS STM zoom lens. Click the EOS 100D category (right) for more details of this camera - the smallest and lightest APS-C digital single-lens reflex camera currently available.